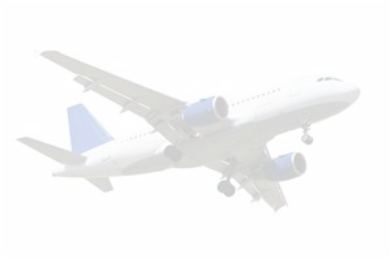 Specialty Hose Aerospace is located just a few minutes from the Akron- Canton Regional Airport (CAK N40'-55.0" W08'-26.5") Aerospace hose assemblies are unique in that the stringent quality specifications of the FAA, SAE, military, and customer must be maintained and documented. 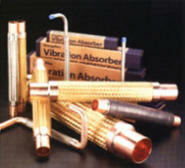 Specialty Hose Aerospace has been approved by the FAA to fabricate TSO certified hose assemblies. We offer the most complete line of Metal, PTFE and Rubber Hose assemblies. Hose, fittings, fire sleeving, chafe sleeving, clamps and adapters are in stock for fast delivery.We can supply all of your hose requirements, in most cases, within 24 hours. We understand what an AOG (Aircraft On the Ground) situation means, and we can respond. Utilizing our extensive cross-references and database services, we can identify your needs. 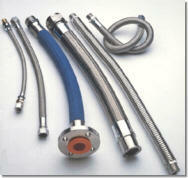 Hose is our only business, please call, fax or email us with your requirements. We are sure you will be pleased with our response. Call today to find out why Specialty Hose Aerospace Corporation is Your extra margin of safety! Specialty Hose Aerospace is located just a few minutes from the Akron- Canton Regional Airport (CAK N40'-55.0" W08'- 26.5") Aerospace hose assemblies are unique in that the stringent quality specifications of the FAA, SAE, military, and customer must be maintained and documented. 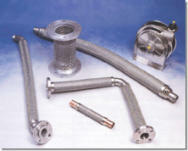 Specialty Hose Aerospace has been approved by the FAA to fabricate TSO certified hose assemblies. We offer the most complete line of Metal, PTFE and Rubber Hose assemblies. Hose, fittings, fire sleeving, chafe sleeving, clamps and adapters are in stock for fast delivery.We can supply all of your hose requirements, in most cases, within 24 hours. We understand what an AOG (Aircraft On the Ground) situation means, and we can respond. Utilizing our extensive cross-references and database services, we can identify your needs. 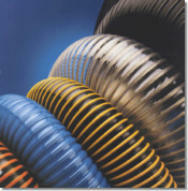 Hose is our only business, please call, fax or email us with your requirements. We are sure you will be pleased with our response. Call today to find out why Specialty Hose Aerospace Corporation is Your extra margin of safety!